A complete set of two replacement Hinges and Hingelocks for one Backfriend just in case you ever need to replace the originals. Price includes free delivery to UK addresses. And with a saving of 15% compared to buying the parts separately. 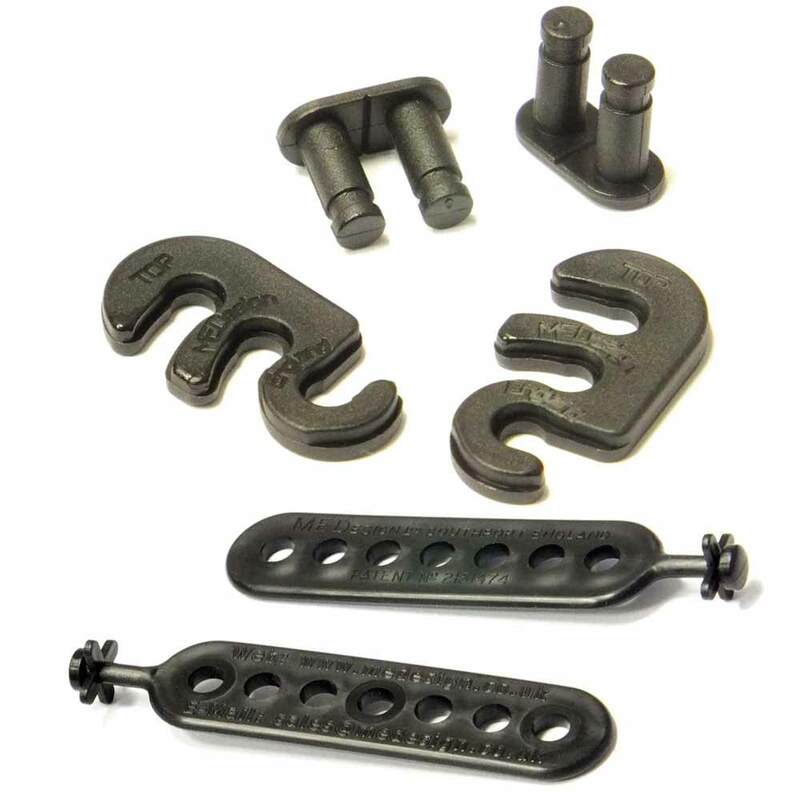 Pack of two replacement hinges and two replacement hingelocks. received through the expected time. Not quite the same as the orginals but very easy to fit. Pleased to have my seat as new, wouldn't be without it. Thank you for prompt service. Reverse safely with the Kwik Park Lens. Our swivel cushion with washable soft fleece top cover is ideal to help turning when getting in or out of a car, wheelchair or bed.